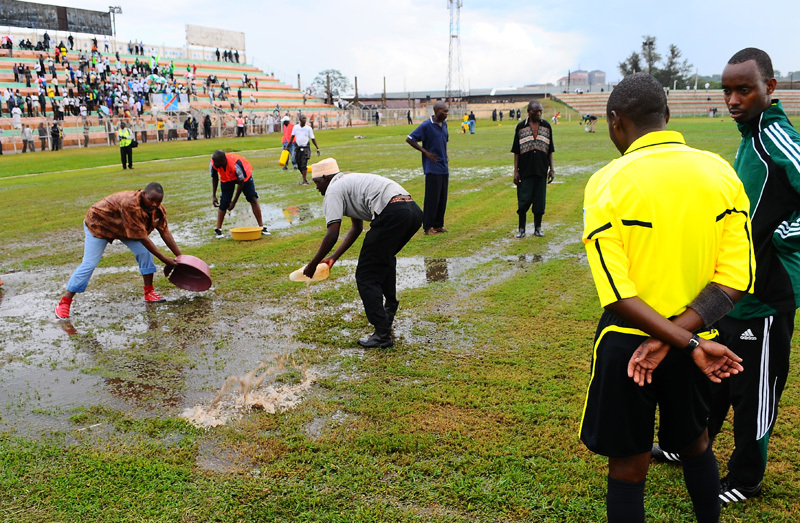 Heavy rains have continued to interrupt key international fixtures on Ugandan sports calendar. 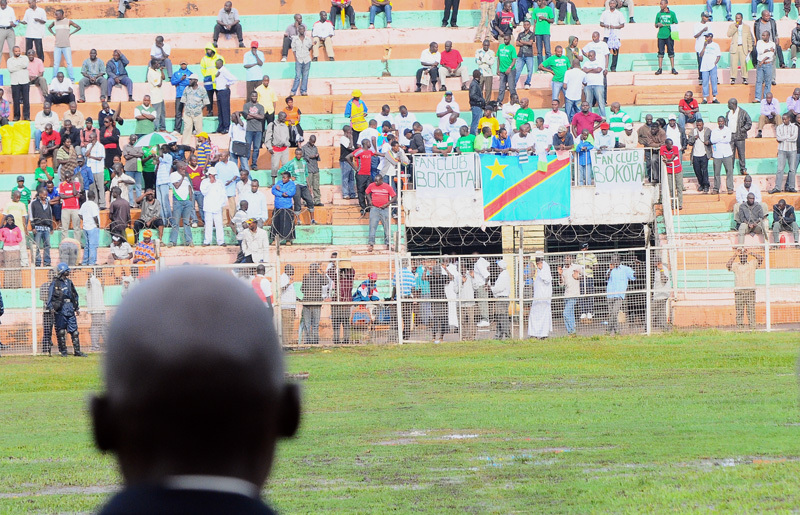 On Friday 18, 2011, Victors FC hope of putting one leg into the second round of the Caf Confederation Cup against DR Congo’s Motema Pempe was put on hold after heavy rains flooded Nakivubo stadium rendering it unplayable. 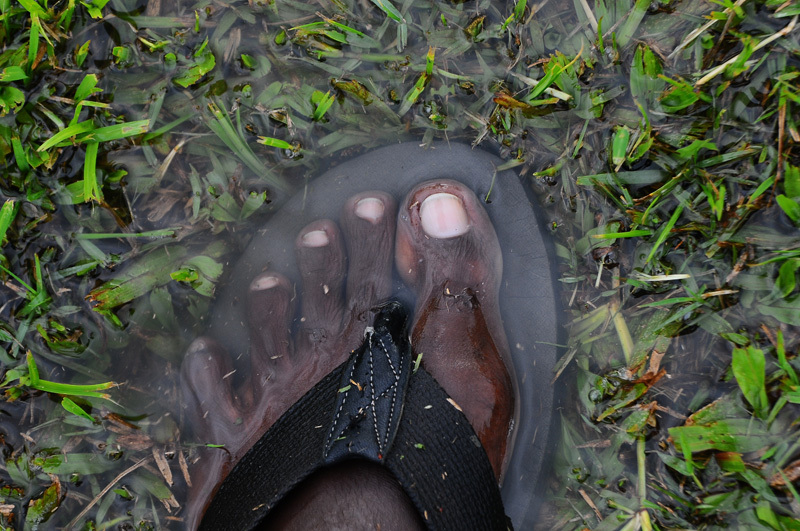 The game was postponed for today, Saturday 19, 2011 at 2pm, Ugandan time. 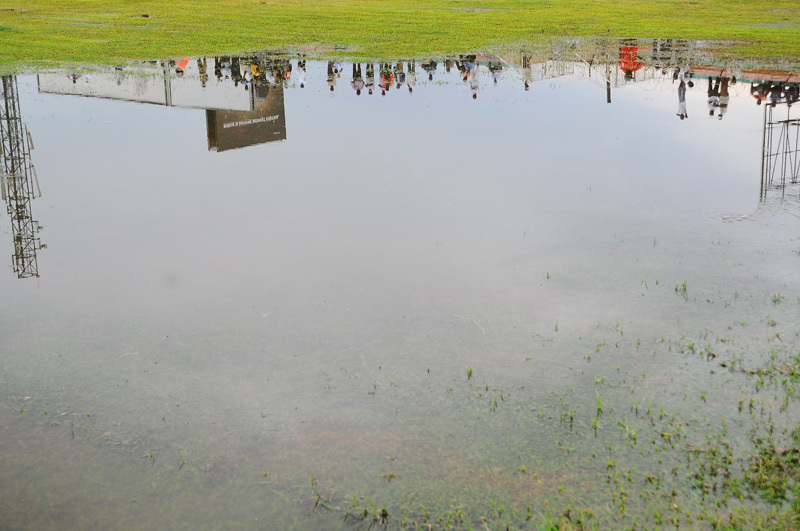 At Lugogo, Duncan Mugabe’s desire to win back the Uganda Open from Kenya’s Allan Cooper who is the defending champion has to wait for a few more hours, as the courts are flooded with water.